The Transportation Worker Identification Credential (TWIC™), which was initially deployed in 2008, is a key security requirement established to prevent individuals who pose a threat from gaining unescorted access to secure areas of the nation’s maritime transportation system. TWIC itself is a tamper-resistant, photo credential card issued to workers who require such access to ports, vessels, outer continental shelf facilities, and all qualified merchant mariners. The TWIC program was established by Congress through the MTSA, and is administered by the Transportation Security Administration and the U.S. Coast Guard. TWIC cards have physical security features intended to provide a high level of surety that the cardholder is the same person to whom it was issued, and that the card being presented is valid. 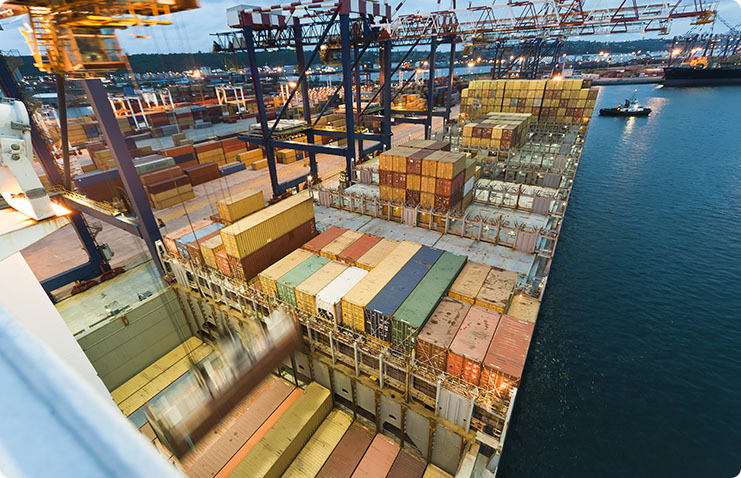 With the Coast Guard mandate to use TWIC readers, it allows most facilities to realize the full scope of its security benefits. NextGen Security has expertise in TWIC integration with physical access control systems, and also for installing TWIC readers that are on the Coast Guard’s ICE list. Click here for additional, more detailed information about TWIC.